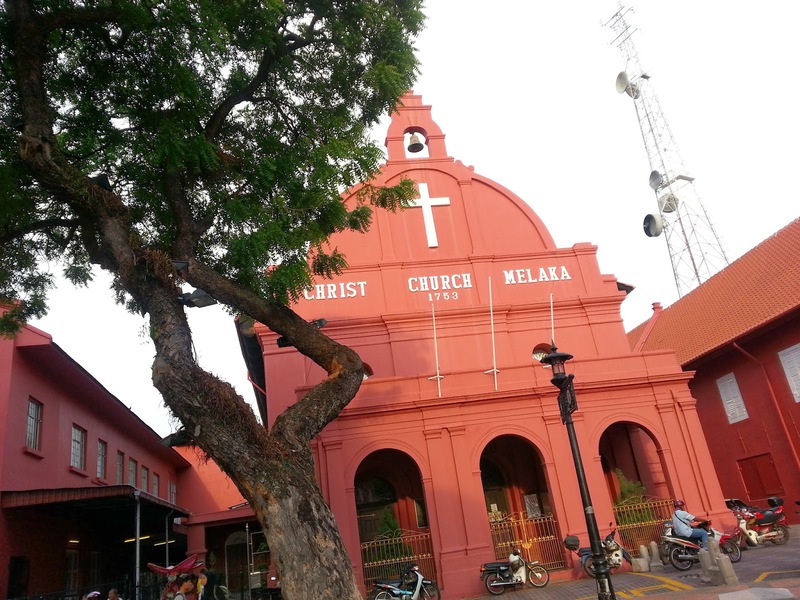 Malacca (or Melaka in Malay) is one of the most famous cities in Malaysia, if not the most celebrated place in Malaysia. As the founding city of the ancient Malay kingdom, it's a perfect place to visit if you are a historical and cultural buff. Not to mention if you enjoy eating good food too. I had the chance to revisit the city after almost a decade since I last been there (explains why my memory is already all fuzzy), and I must say, it feels good to be back. I got to relive some memories from my previous trip, as well as adding some new experience to it. Which was quite nice, if you ask me. Of course, with such a rich history and diverse culture, it can get pretty intimidating if you're planning to visit the city. From historical buildings to local delicacies to different cultural settlements, it's tough to decide where to go to. If you have several days at the city, you would probably have more than enough time to cover everything, but if you are like me (with 3 days and 2 nights in the city), it would be good to pack as much activities possible to ensure you get the most out of your visit. 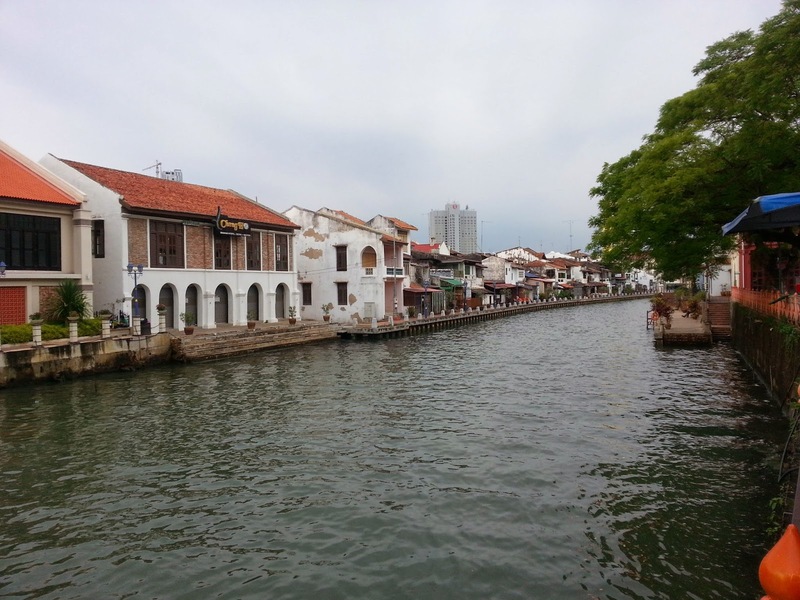 Am sharing me and my friends experience during our short stay in Malacca, so you would have a rough idea of what to expect or what you would want during your trip. 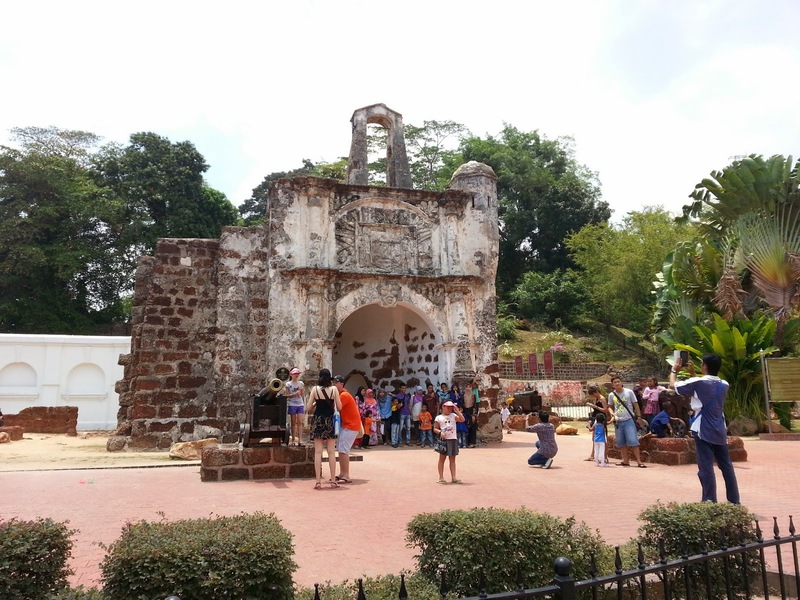 One thing good about Malacca that I find is that how most of the attractions are congregated in one area around St Paul's hill, so you will not have to spend a lot of time travelling around as you can cover most of the important places on foot. We were lucky too as the place we're staying, Mahkota Hotel, was just only about 10+ minutes walk away from St Paul's hill. This is probably going to be the only trip where we walked for the majority of our stay, including to and fro from the hotel to various destinations in our visit. Word of advice though, it can get pretty sunny so bring your umbrella or sunscreen. What is it: Step back into history as you visit remnants of old buildings that was constructed more than hundred years ago by different groups of people. The Portuguese, Dutch and the British all left their mark in the city in the various ruins and building that they left behind. 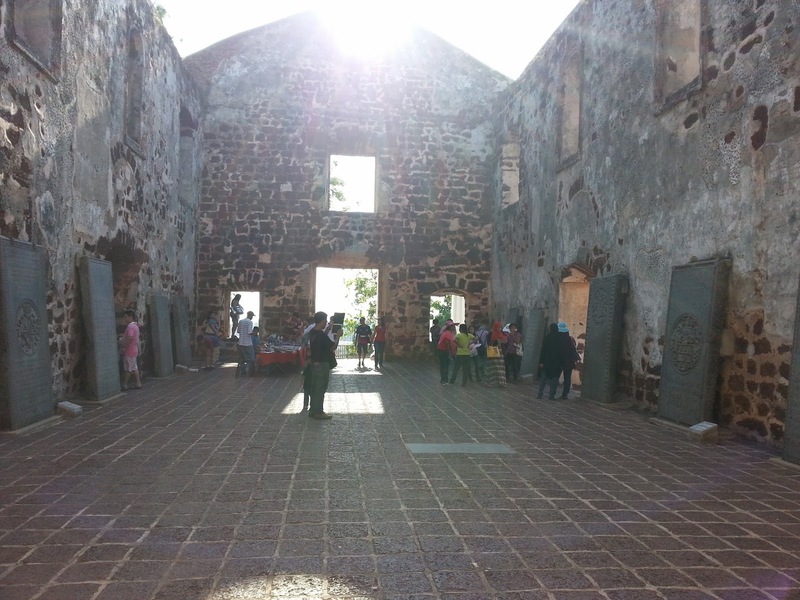 I visited the ruins of the famous A' Famosa fort and the St. Paul church, as well as Christ Church, the Stadhuys and the various shophouses dating back to the colonial era. Did not get a chance to drop by the Francis Xavier church or the Hang Li Po wall though, cause they were slightly further away. What I liked about it: I don't know about you, but I tend to get goosebumps whenever I am in the presence of historical buildings. I like to touch the walls of it and admire its architecture, while trying to imagine the lives and stories that the building witnessed. It's a feeling that it hard to describe, but every history buff would understand it. It's a humbling and eye opening experience for me at least, where I try to soak in the history that accompanied the place and appreciate it. Cons: Of course, not everyone would appreciate standing in the sun near an abandoned building. Historical buildings may make great photo shots, but other than that, you're mostly standing around not doing much. If you're no fan of history, it's not something you should consider. 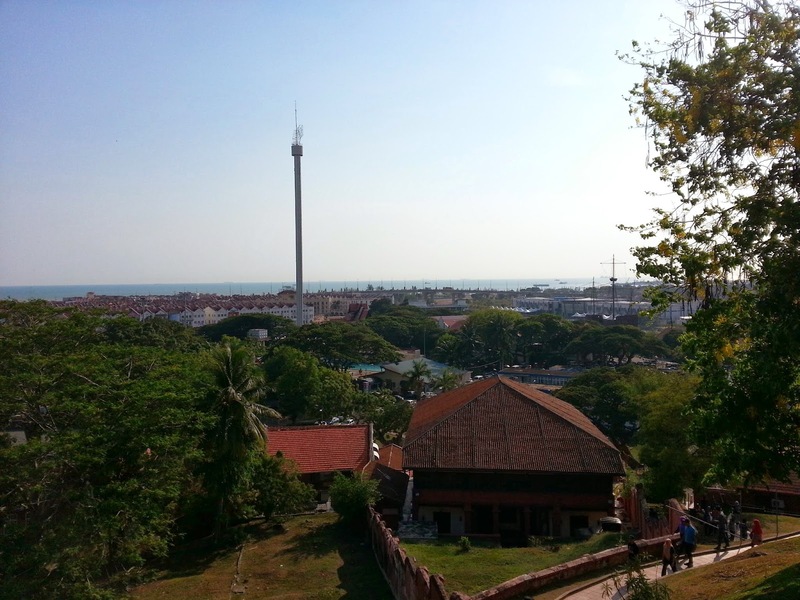 What is it: If there's one thing that sets Malacca apart from the rest of the cities in Malaysia, it's its collection of museums around the city. From the Sultanate museum to the maritime museum to the stamp museum to the people's museum, there's almost a museum for almost everything. Most of the museums are located close to each other near St Paul's hill, so it's easy for you to explore around. What I liked: I visited around 4 museums in total, and I liked how different museums have their own distinct flavor and design. Some of the museums are very well maintained with its own ambiance to suit the mood, and I felt as if I was stepping back in time to view what happened long ago. It was also an interesting exercise to see how history is written and presented, some which I found to be quite amusing. 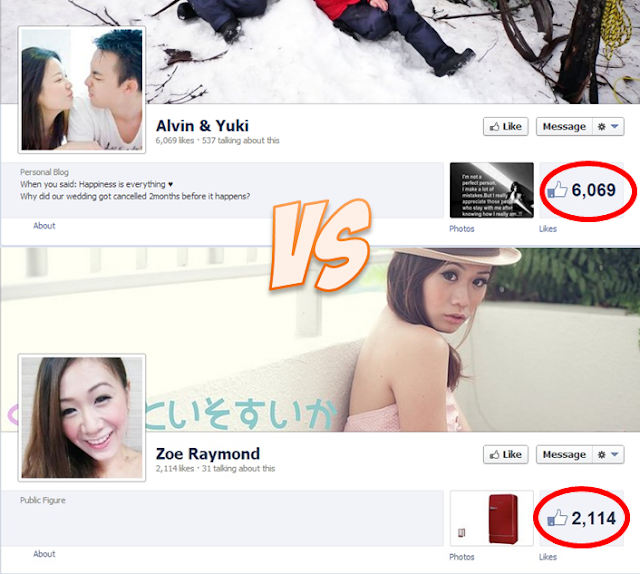 Like they said, history is written by the victors. 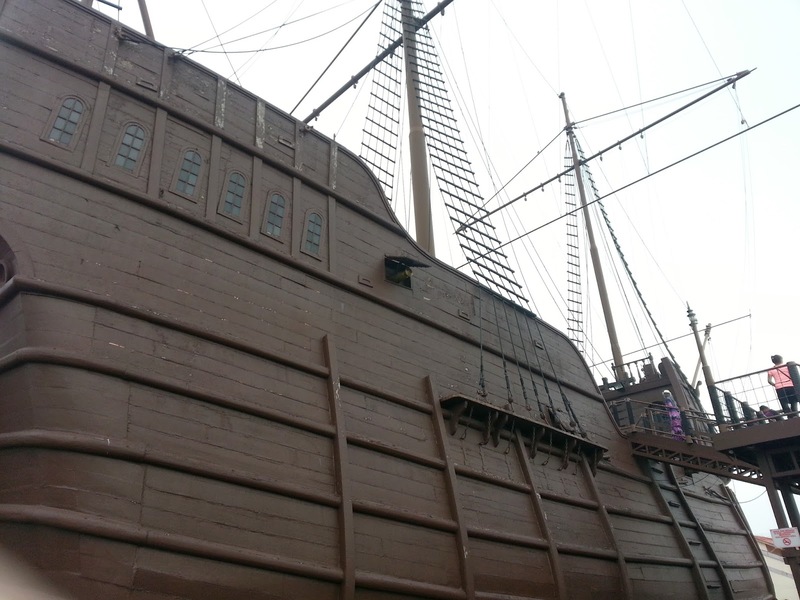 But I enjoyed how the museums I visited each stuck to their own theme, particularly the maritime, independence memorial and Malacca sultanate museum. Another plus point about the museums was how cheap they were. Price ranged from free to RM6 (about 2 USD), which is quite affordable and a far cry from how much I was charged when I visited the different temples in Myanmar or the 30+ SGD you are charged if you visit the Art and Science Museum in Singapore. A pleasant surprise I must say, because I fully expected more. Cons: While the museums gain a plus point in decoration, I didn't quite enjoy how some museums arranged their exhibit. A beauty exhibition showcased something that did not relate to the Malaysian culture and how beauty is perceived around the world, and contained some stereotypical information about how certain people should act, which felt more of propaganda that informational. 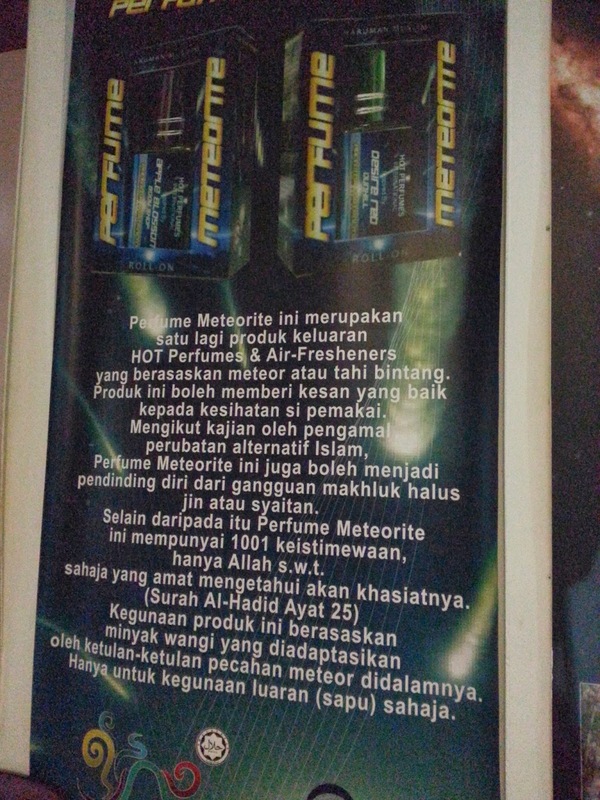 There was also this meteor exhibit that seemed to attribute strange powers to the meteorites as well as trying to sell some magical meteor powder in the end, which I felt violated some museums code of conduct. 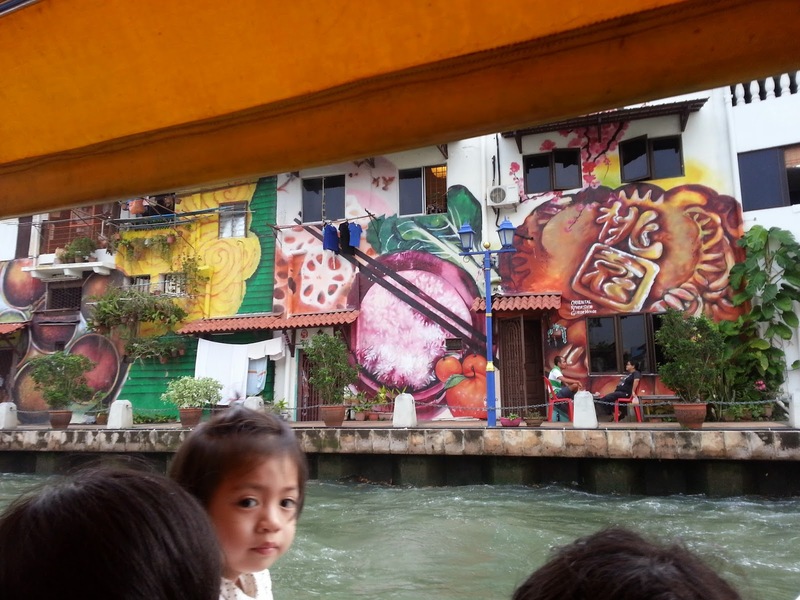 What is it: Perhaps trying to imitate Singapore, the river cruise is exactly that, sitting on a boat while it brings you along the Malacca river. You can get to admire the sights and sounds along the river, as well as learn a bit about the history of the city. 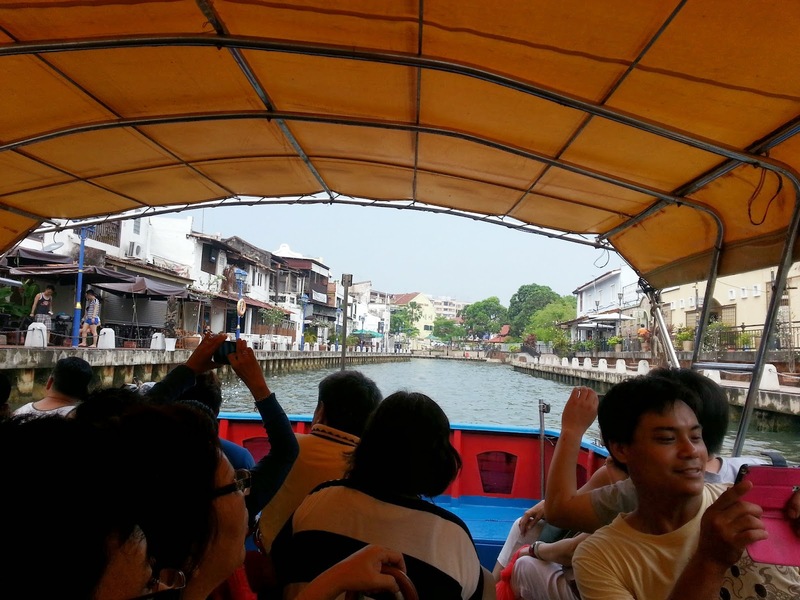 What I liked: A relaxing break where you can get to sit on a boat and just take in the various sights that lay along the river of Malacca. There's a lot of things to see, for example murals on the wall, which I have to applaud the efforts to beautify the river. It is also a good place for you to learn a little bit more of the history along the river which was the lifeblood of the city. Cons: While the sight is nice, the smell isn't. The river still has a certain stink to it, so beware of getting splashed with the water. Also, the journey can get a little boring if you don't like sitting down and not moving much. 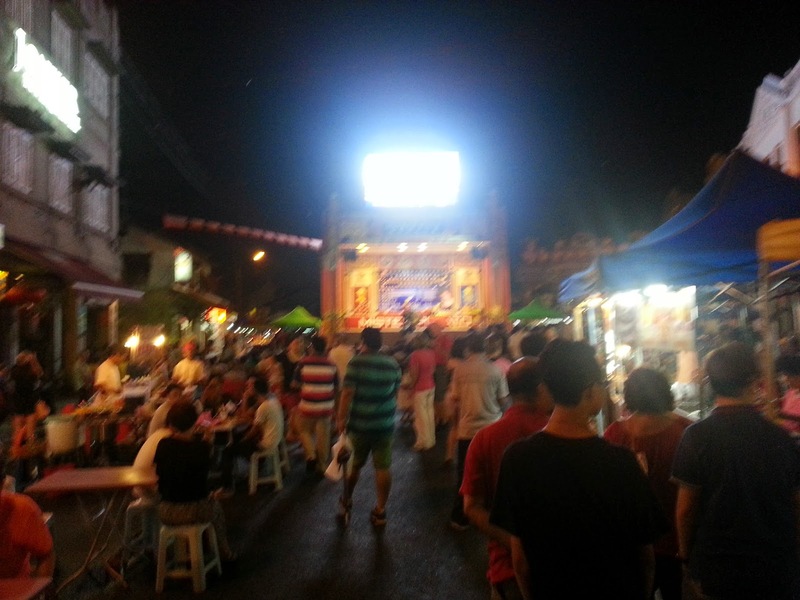 What is it: Like every major tourist city in the world, there needs to be a place where you go hang out at night to sample the local delicacies and street food, and Jonker Street just happens tobe that. 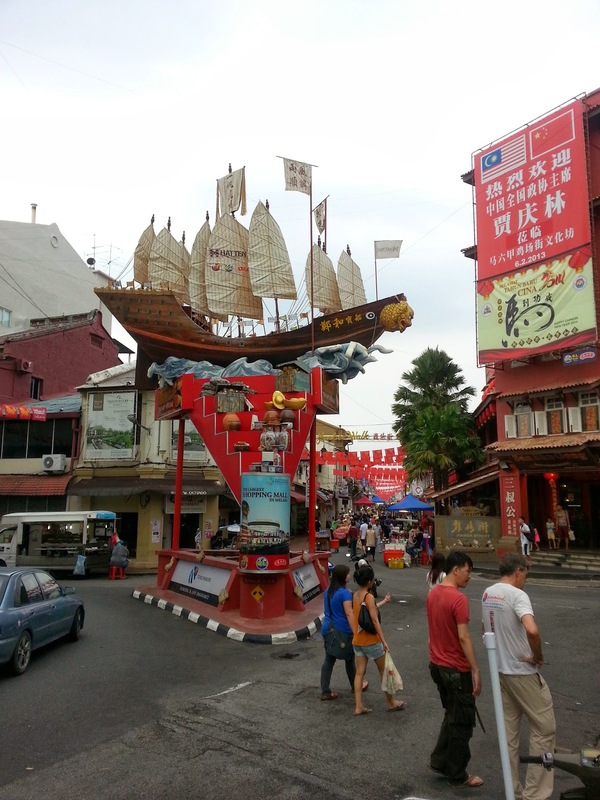 From souvenirs like T-shirt to chendol, you can shop for almost anything here. 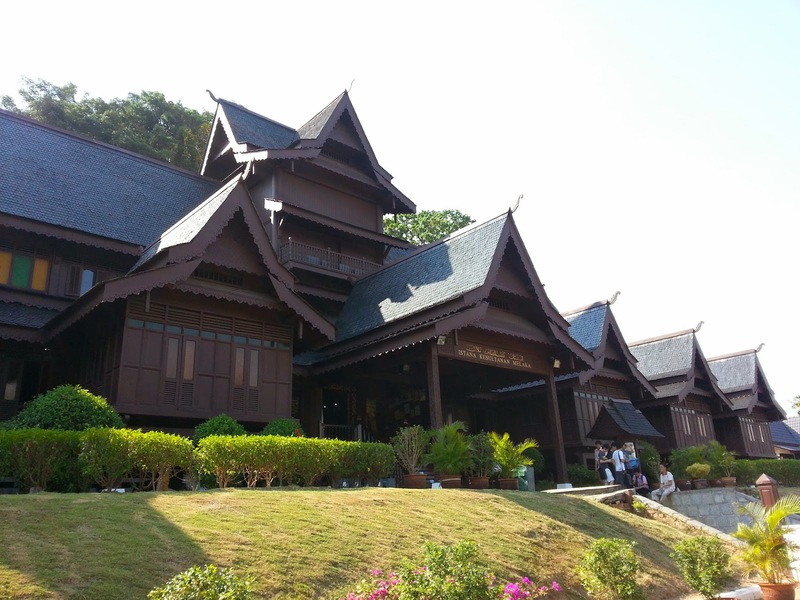 What I liked: The awesome food as well as the different souvenir you can buy. 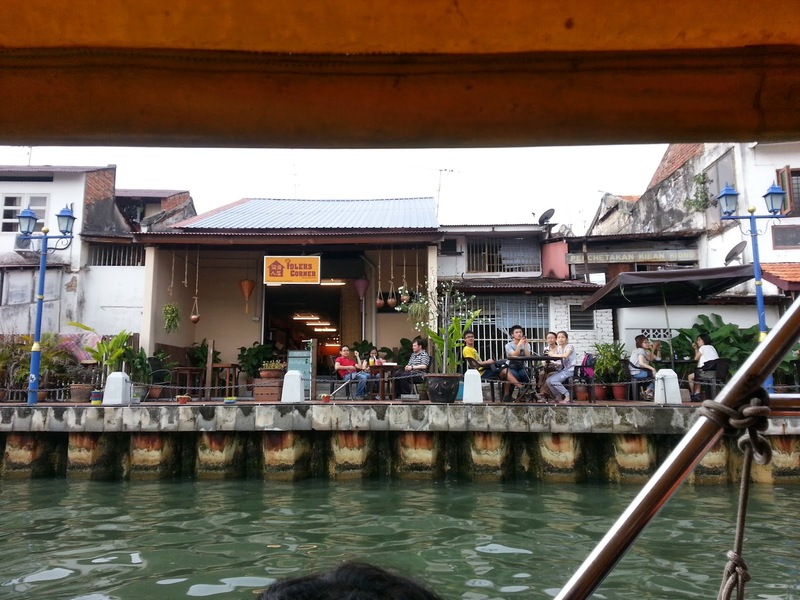 They're quite affordable too, which is so much different than tourist traps. The food is awesome as well, and I liked how you can choose to walk, shop, rest, eat and repeat the cycle. Cons: The street can be a tad too long if you don't like walking, and the crowd can get quite horrendous. But still, it's a tourist place, so I guess I cannot complain much. Okay this one is weird, but with a row of shops called The Jetty extending out to sea next to my hotel, I find it hard to resist not exploring. So I went on a solo adventuring side quest while my friends were having breakfast. 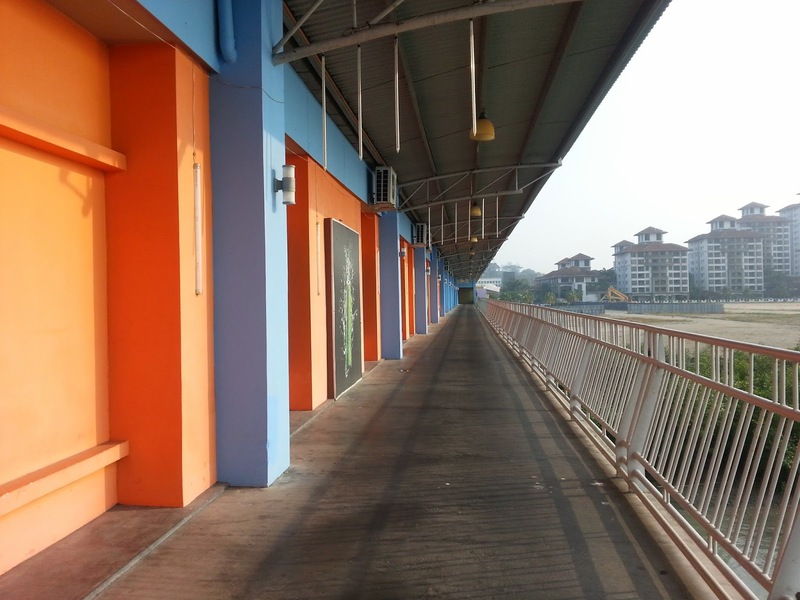 Nothing much in particular, but just find it interesting while looking at all the abandoned shops and being alone. Of course, if you're looking for something that reminds you closer to the city, there's also opportunities to engage in activities that reminds you of the city. Me and my friends sang karaoke and played laser tag at an affordable price in Mahkota Parade, which was quite enjoyable because it added just the right finishing touch to the entire trip. 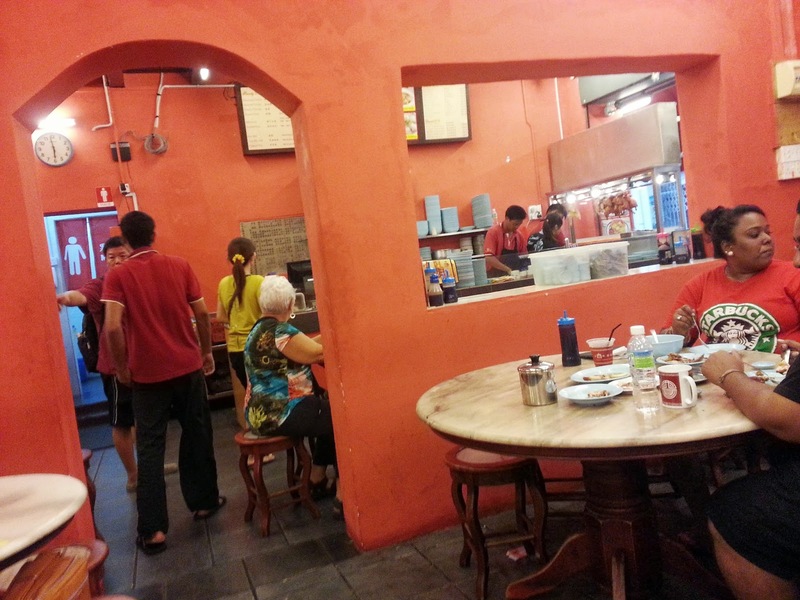 There were things that we were not able to do though as it involved slightly more travelling, such as visiting the Portuguese Settlement, Little India and sampling the famous satay celup, so you might want to consider hiring a cab to bring you to these places if you have the time. Cab fare should be around RM15 to 30 depending on your destination, but should not be more if your destination are around the city. So yeap, there goes my short weekend trip and like every vacation, life is going back to normal.